Family travel is neither easy nor cheap because you have to prioritize activities that keep the entire family, especially the kids, entertained. The following hotels ensure a wide range of activities that cater to every member of the family with different kind of interests, whilst achieving value for money. 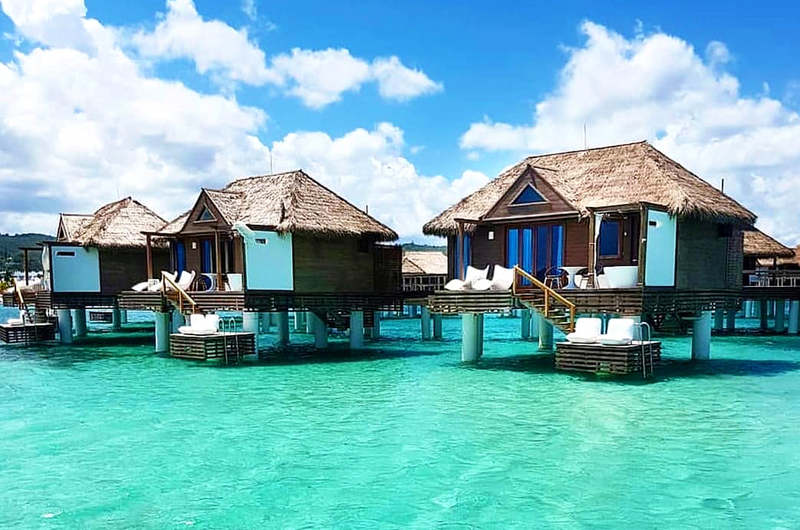 Of course, every hotel has varying degrees of all-inclusive, but these hotels are known for providing quality for every dollar spent. The first thing I had to point out with this hotel is that it makes being a kid pretty worthwhile since they get adult treatment. 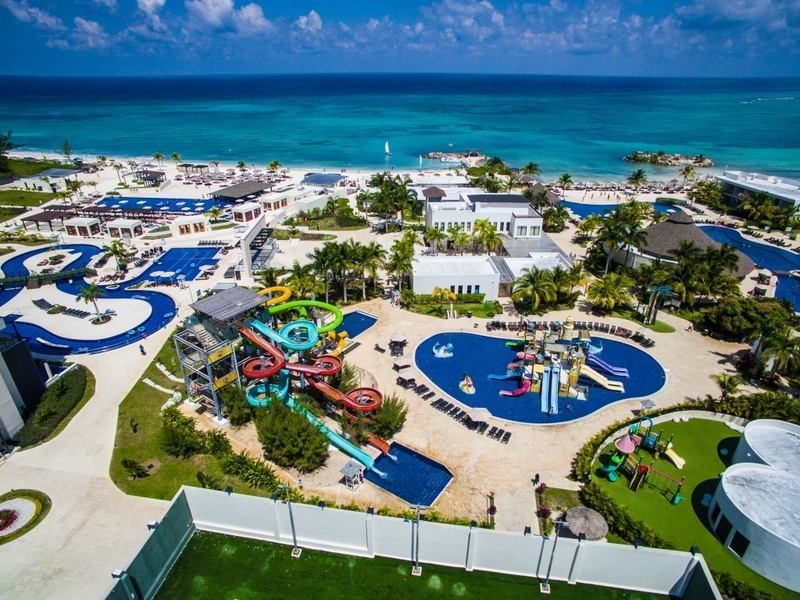 When you drop your kids off at the Azulitos Playhouse, they’ll also be able to enjoy a private kids gym and Splash Park. Moreover, they provide you with everything you’d need to care for your toddler, so you won’t need to worry about forgetting something. At the same time, it’s just as interesting to be an adult here. Start your day with morning yoga on the beach and continue with a range of activities from cooking classes to a day trip to the Vassa Spa. You’ll also be treated to a gourmet, cross-cultural menu and deluxe accommodations that are both family-friendly and adults only. They prioritize your wellness, as well as your child’s. 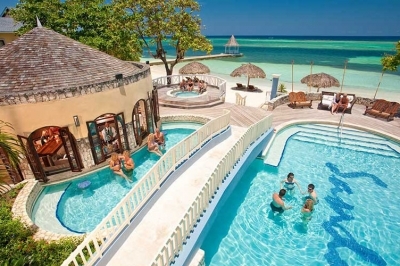 Both Beaches Ocho Rios and Beaches Negril have a lot to offer a family vacation, regardless of which resort you choose. 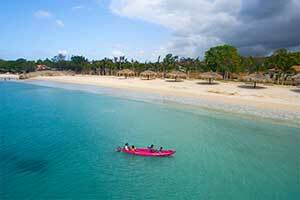 Both resorts offer unlimited water and land sports, as well as a waterpark. 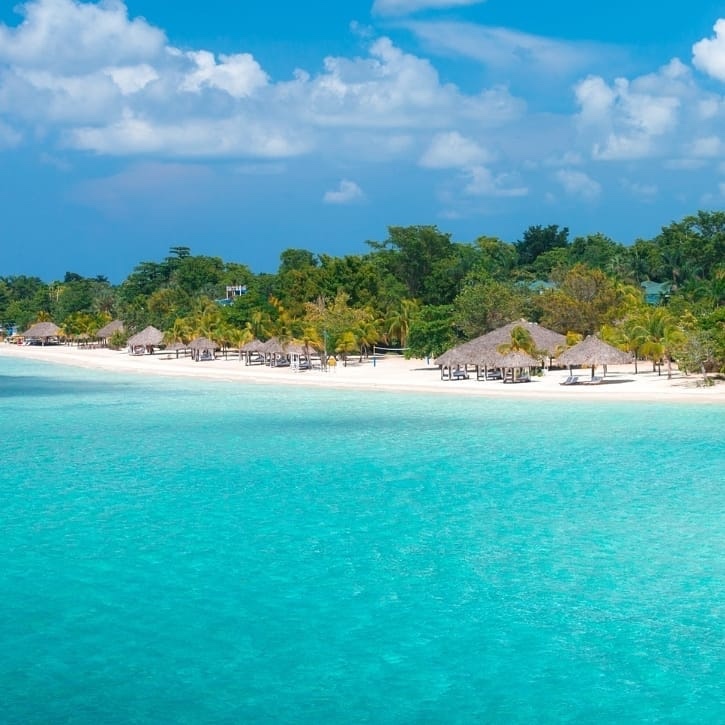 However, I’d have to side with Beaches Negril because they offer much more for children, and happy children mean happy parents. 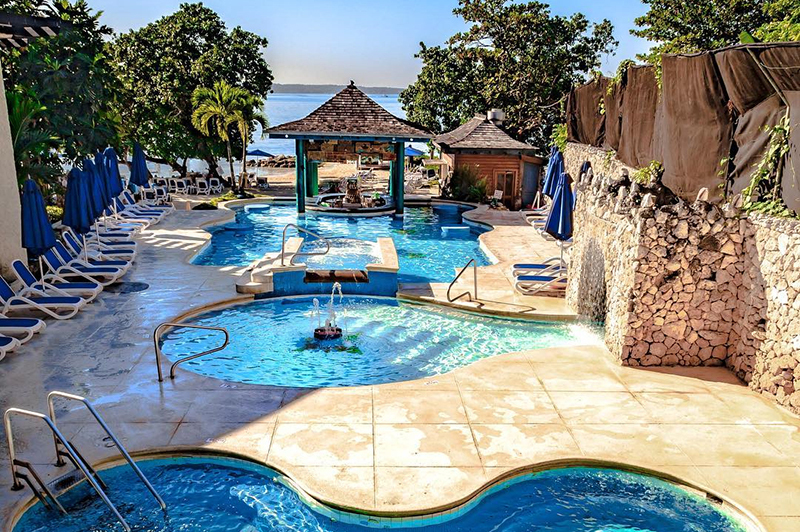 At Beaches Negril, your kids will be able to enjoy the kids camp and teen club, which comes stocked with Sesame Street characters and arcade games respectively, on top of the waterpark and land sports. 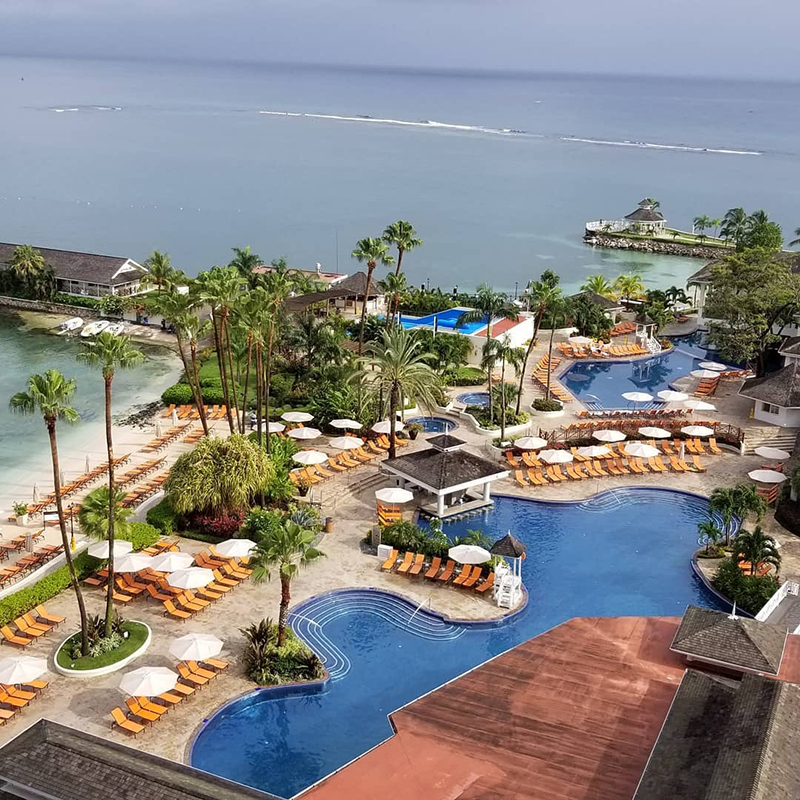 At that point, parents can start their vacation at the Red Lane Spa, or (if they go to Beaches Ocho Rios) they’ll be able t access the nearby golf courses. And there is always the possibility to plan a family day, as the hotel will assist you in planning a day with Caribbean Adventure Tours. But I must warn you, the price is on the steep side. 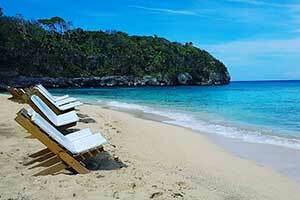 Royalton is definitely one of the most kid-friendly resorts you’ll see on this list. 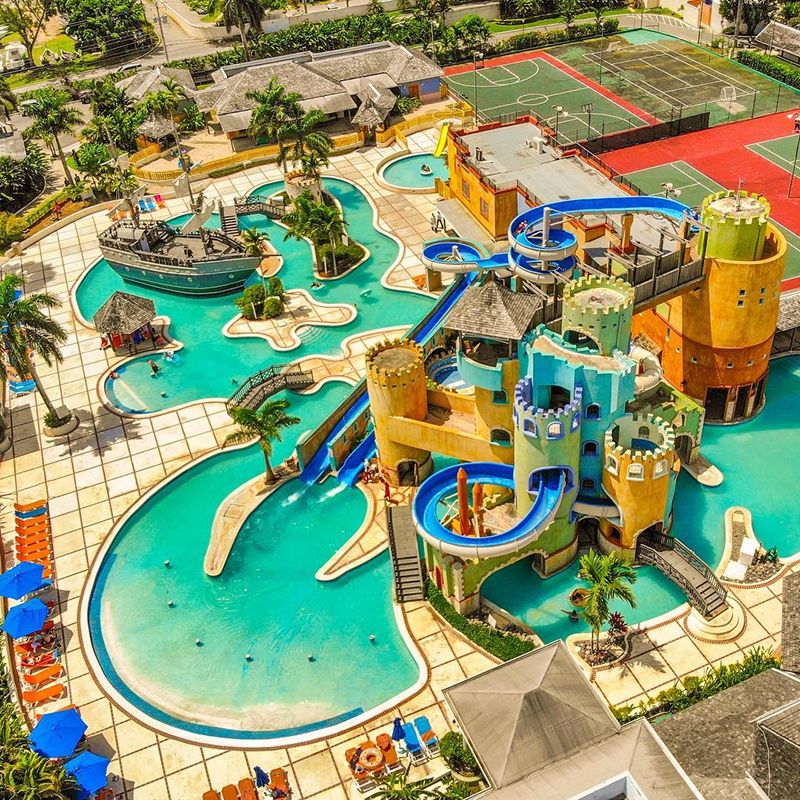 Their waterpark is unlike any I've seen anywhere else in Jamaica. They have a kiddie are that has the perfect depth for youngs kids to splash around in, and a more serious set of waterslides for the thrill-seeking adults among us. Their Kids Club is packed with activities and video/computer games that will keep your little ones occupied for hours. But they actually split their list of activities for older kids in the family as well. Teens have the option of arcade games, pool tables, ping-pong and all the stuff teenagers are into nowadays. 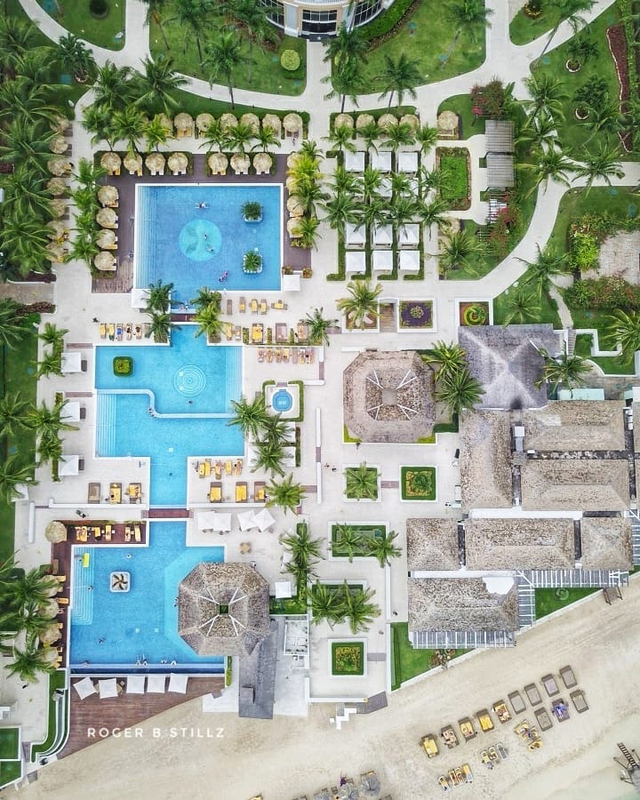 The concept of all-inclusive is a pretty big deal at Grand Palladium, with a very extensive list of what is unlimited when you stay with them, including the use of facilities next door at Lady Hamilton. A Miniclub was specially designed for children 12 years and under to include crafts and video games to keep them occupied throughout their stay. 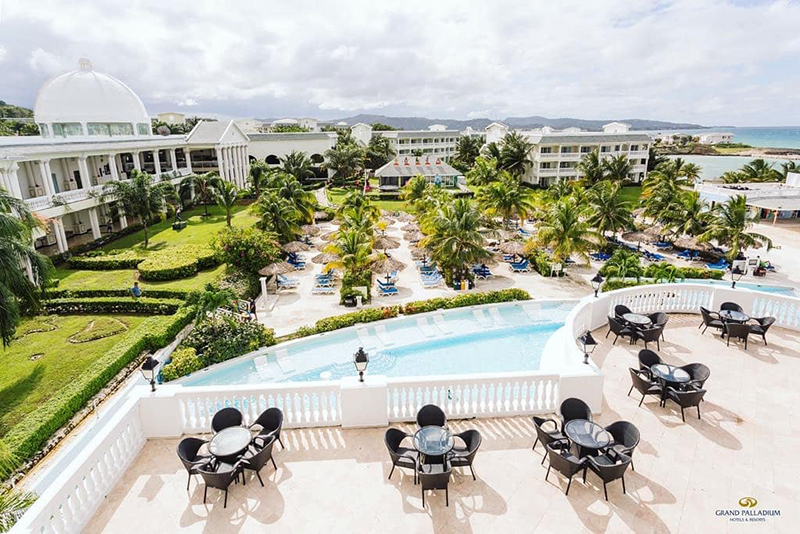 And for adult entertainment, Grand Palladium boasts the largest swimming pool in Jamaica (amongst 3 others with built-in jacuzzies) and their Tryall Golf Course. You’ll be able to start and end your days with the 7 restaurants and 3 cafés, and adult conversation at one of the 13 bars sprinkled across the property. The name Hilton alone should’ve set the bar pretty high for a quality vacation. 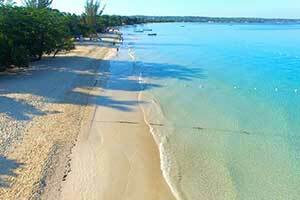 2500 feet of white sandy beach should be the first thing that attracts you when you get there, especially with their offerings of motorized and non-motorized watersports. 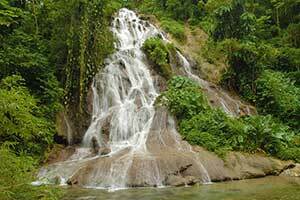 The water is probably the attraction here, with watersports, pool concierge service the Sugar Mills Water Park. 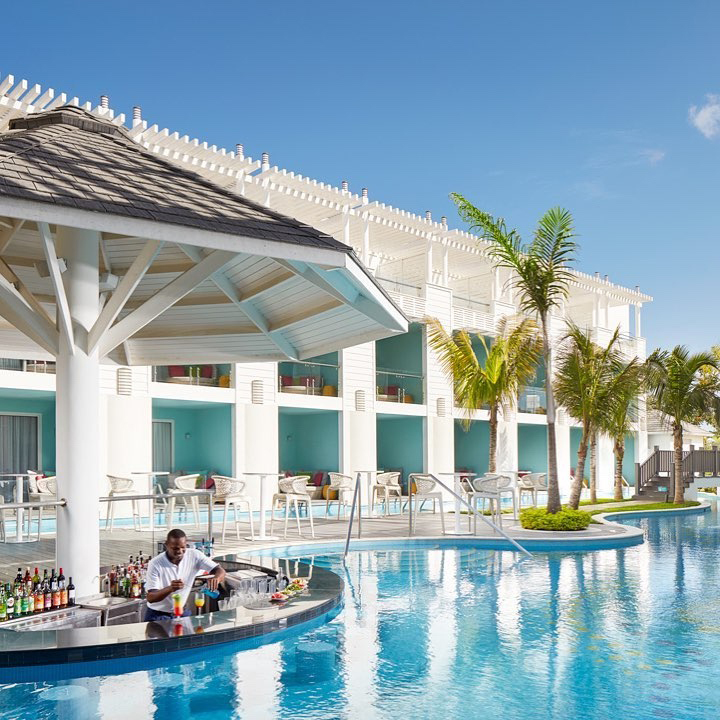 But in case water isn’t for you or any members of your family you will still be able to enjoy other parts of the hotel, such as the Kids Clube and Teen Zone or the Radiant Spa, golfing and tours along Jamaica’s north coast. And you can expect to enjoy the food, with 10 eateries that range from buffet, restaurant, bar and grille and café. 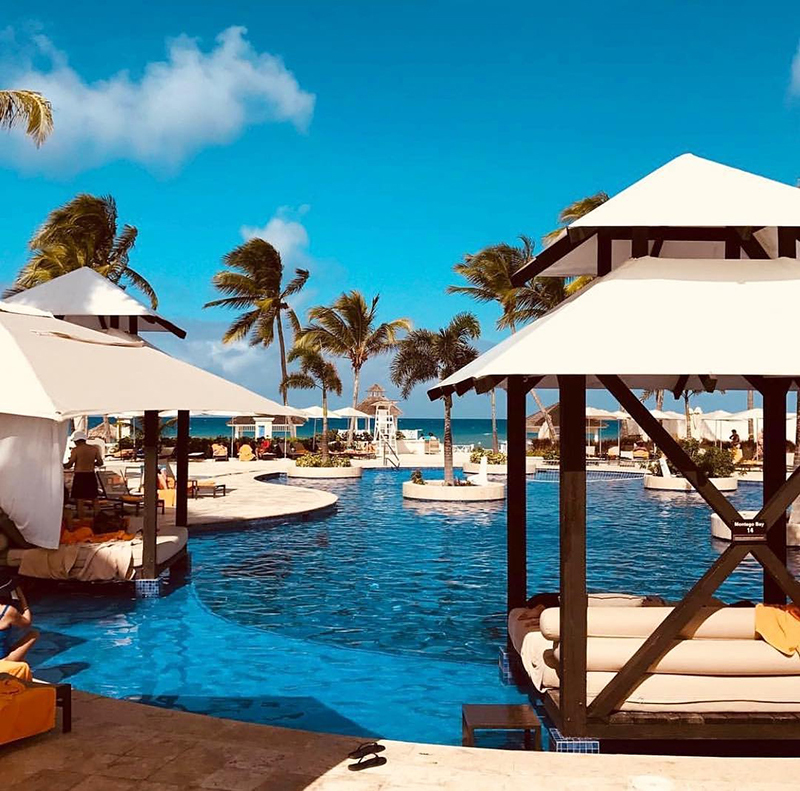 You may have heard of this hotel’s adult-only sister, Hyatt Zilara, but Hyatt Ziva provides you with all of the amenities you enjoyed but, in a family-appropriate environment. So they still promise limitless food and activities; restaurants that give you a taste of Morocco, Italy, Asia and under the sea, as well the Zen Spa that also acts as a beauty salon and fitness centre. You’ll still be able to have your daily workout and dance classes. 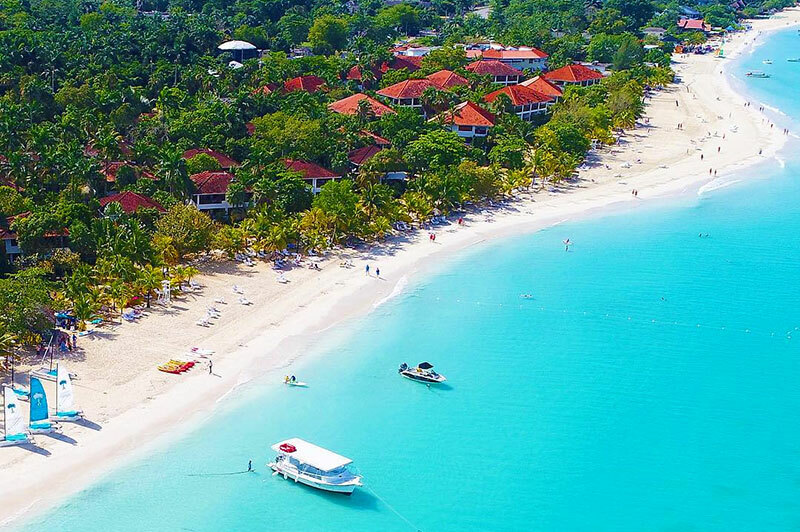 And you definitely won’t miss out on golfing at Cinnamon Hill and White Witch golf courses or seeing everything that the Caribbean Sea has to offer, whether by catamaran, kayak or scuba gear. And when you feel the need to explore beyond the hotel, the friendly staff will organize your day trip to Rose Hall Great House or horseback riding along the beach. 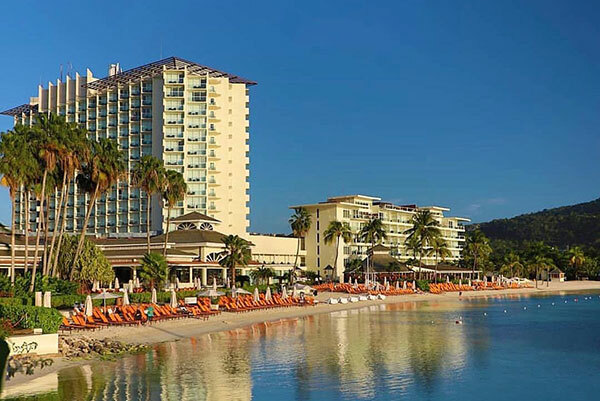 Iberostar Rose Hall has proven itself to be a place for all family members to let loose and have carefree days that restart the next day. That being said, make every day a new adventure. Make it a spa day with a hydromassage, then spend tomorrow at their private diving centre with certified scuba instructors. Choose a tee time at the nearby golf club and be back in time to sample a meal at one of 4 specialty restaurants and a strong drink in a soothing lounge. Leave your children at their designated Star Club for their own vacation and enjoy yours. At the end of the day, the one thing that won’t change is your ocean view room, epicurean meal, and nightly entertainment. 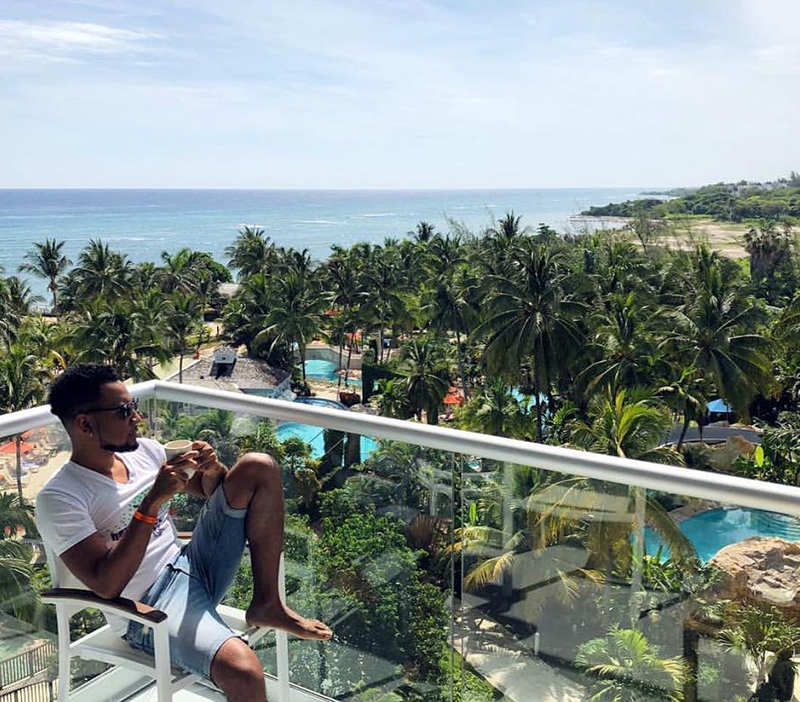 Jewel Resorts is guaranteed luxury that doesn’t disappoint, with 7 room categories that range from rooms with a view to rooms with service. The activities will appeal to everybody, regardless of age and taste. For more active members of the family, they will love the Lagoon Water Park and Red Ruby Ranch, or a dip in the pool or private beach. 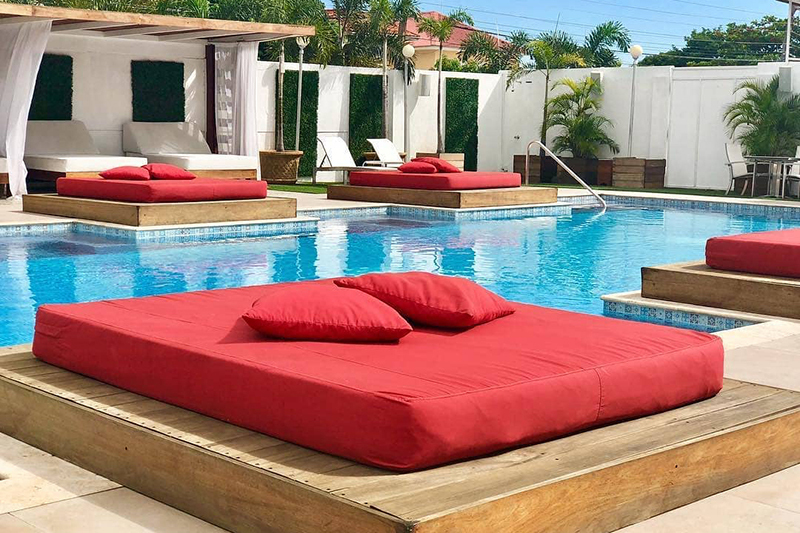 But if your idea of a vacation is to relax, then rest assured that there is an in-house spa and the Runaway Bay Golf Club to use at your leisure. 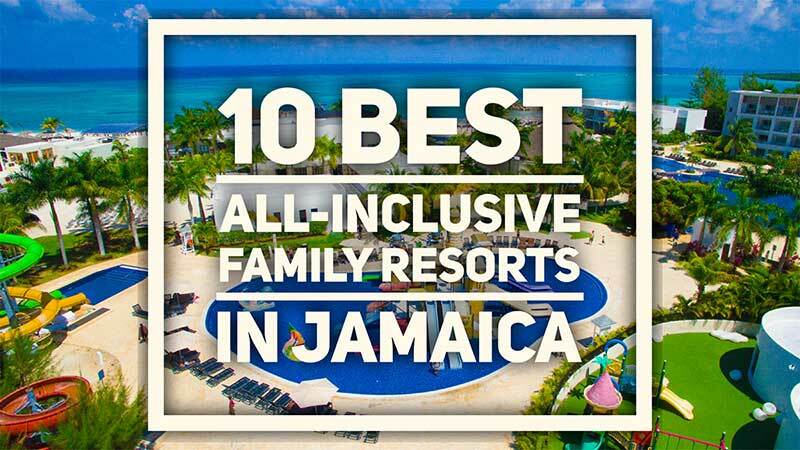 And whichever your style, come together as a family and enjoy a tour around the island and a meal at one of the 11 restaurants at Jewel Resorts. I’ll be the first to admit that Moon Palace is expensive and should only be visited if you can afford to splurge on your family vacation. 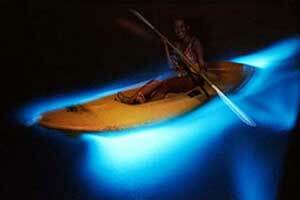 However, I have to admit that some of the amenities you’ll have to search high and low to find in Jamaica. Imagine having access to French pastries 24/7, along with Asian Fusion, seafood and Italian. And when it gets late at night and you need to relax, you can relax in their Loud sports bar or Quiet piano lounge (depending on your taste). And don’t worry about activities for you and your kids. While your children have fun at the Playroom (inclusive of a playground and arcade), you’ll get to try Moon Palace’s three wave wave-simulator and gain some surfing skills. 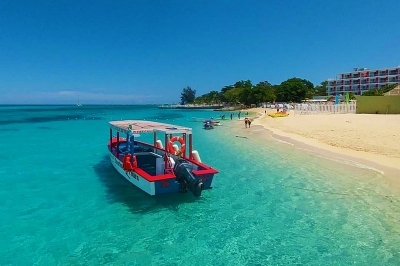 And in case you still aren’t sold, you’ll get to stay in one of their 6 deluxe room categories and indulge in a tour around Jamaica. Worth the price if you can afford it. If your priority is to make your children happy then I’d say that Sunscape is your best option; any hotel with a waterpark is your best option to keep children happy. 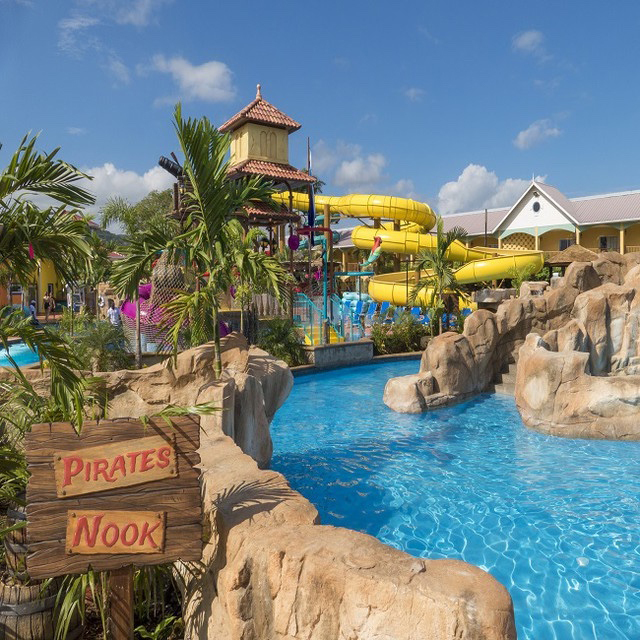 At both Sunscape Cove and Sunscape Splash (you get to use the facilities at both hotels), your children will have an entire waterpark to indulge in, as well as various watersports and clubs that cater to both children and teenagers. But fret not, because Sunscape is not just a child’s playground (though I’m positive that most of it is). After letting your children loose in their various activities, the adults can escape to the Serene Spa for pampering, fitness and overall wellness. Then reunite your family and end your day at one of 8 restaurants (catering to even the pickiest of eaters), then a nightcap at one of 7 bars. 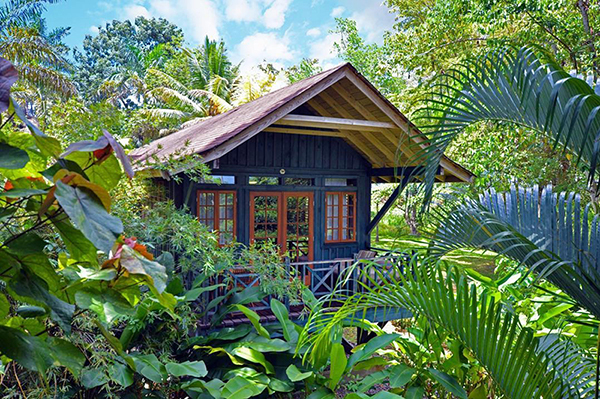 All of which are complemented by a room with a view of the ocean or garden.